Experience what it's like to be close to insanity as professional scare actors take you through the inner workings of a deranged mind. Creators of Auckland's first Horror Fest and open-air drive-in theatre are back with their terrifying antics in time for Halloween. 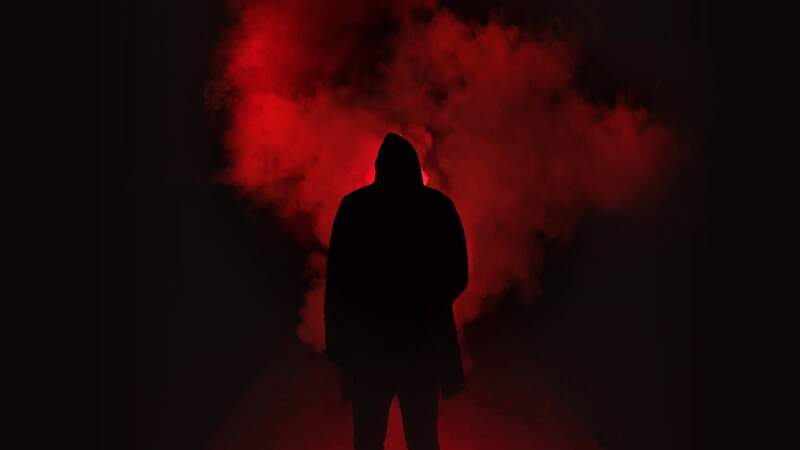 This year from 19-31 October the collective will present a gory horror maze that will leave attendees kidnapped, blindfolded and left to escape. Located at BodyFX in Kingsland, the maze is themed around the darkest thoughts of a killer's mind. Groups of four people will experience what it's like to be close to insanity as professional scare actors take them through the inner workings of a deranged mind. The maze is estimated to take between 15 to 25 minutes from start to finish and visitors should expect to be on their hands and knees crawling for at least two metres. We don't want to ruin all the fun, but at least one person from every group will be kidnapped and shrink-wrapped. R-rated tickets come with the whole shebang including kidnapping, blindfolding and horrifying blood curdling screams, while the R13 admission will limit the touching and other horrifying stuff. To complete the experience there will also be food trucks and special effects makeup artists.